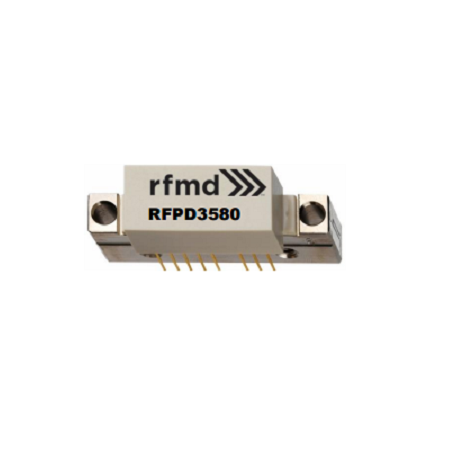 RFPD3580 - Power doubler Hybrid Amplifier - RFMW UK, Ltd. 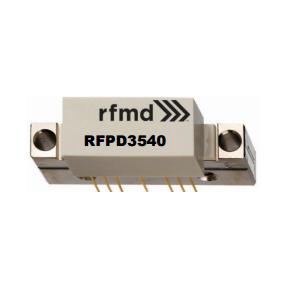 The RFPD3580 is a Hybrid Power Doubler amplifier module. 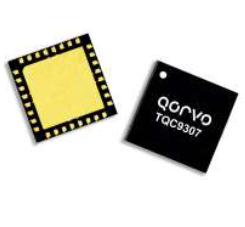 The part employs GaAs pHEMT die and GaN HEMT die and operates from 45MHz to 1218MHz. 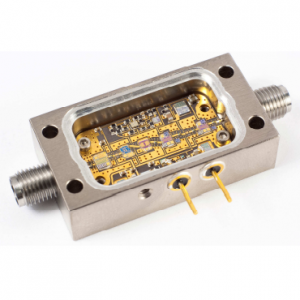 It provides extremely high output up to 76.8dBmV composite power or 67dBmV virtual level. 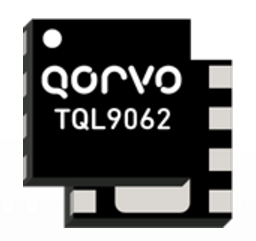 DC current as well as supply voltage of the device can be externally adjusted for optimum distortion performance versus power consumption over a wide range of output level.